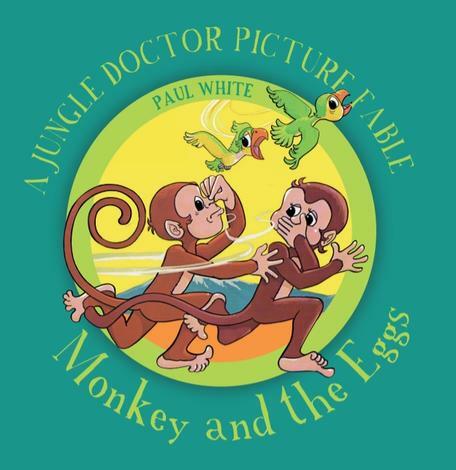 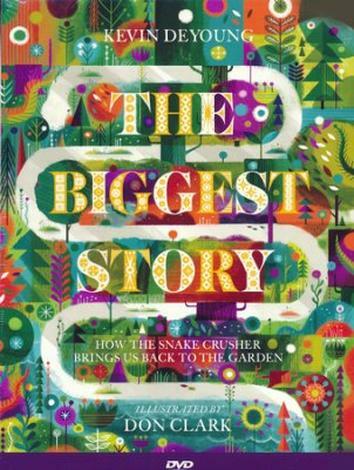 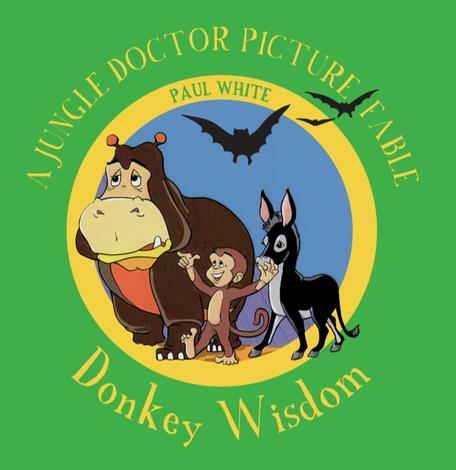 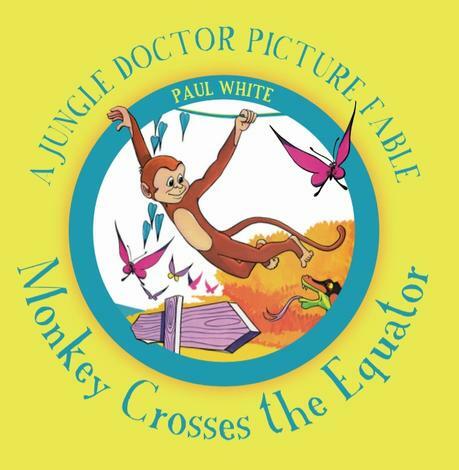 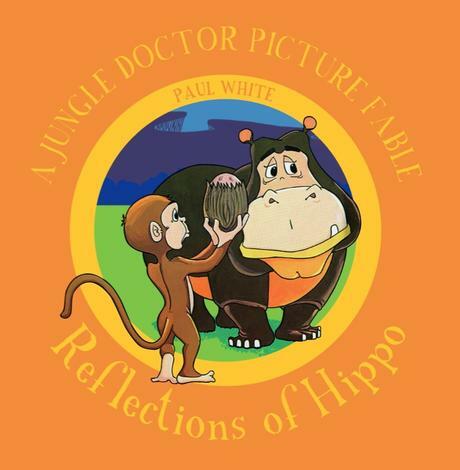 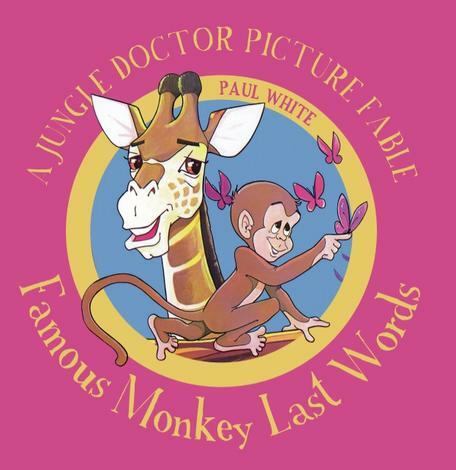 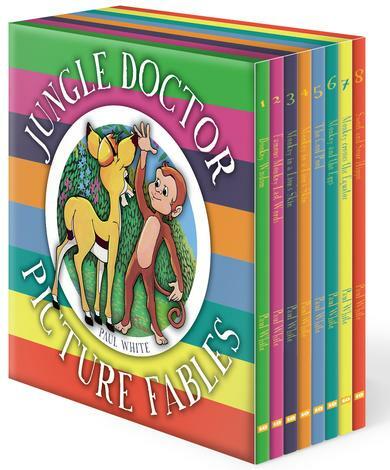 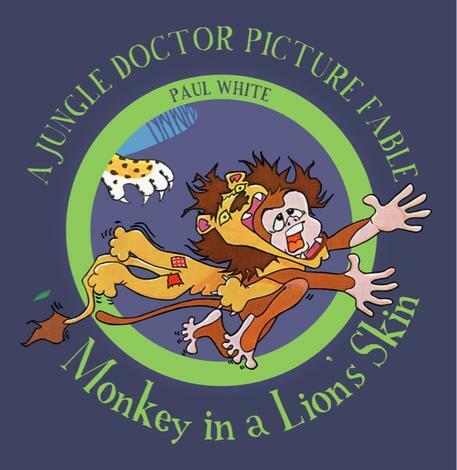 Book 8 Jungle Doctor Picture Fable Series. 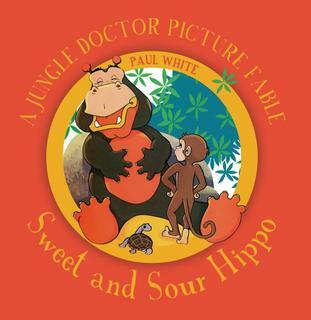 In this Jungle Doctor Picture Fable, Hippo is having a terrible day. 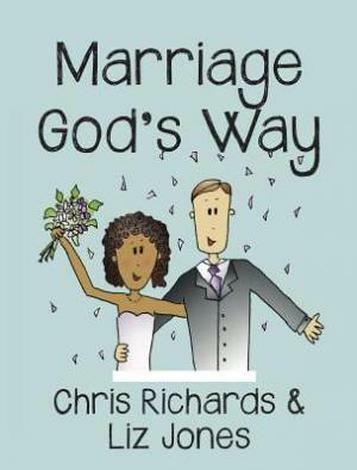 Everything is going wrong and, worst of all, he can't stop sneezing. 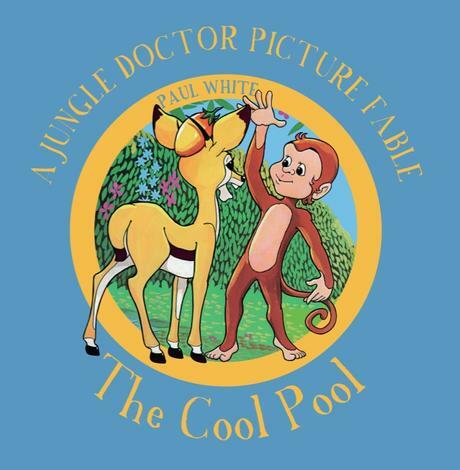 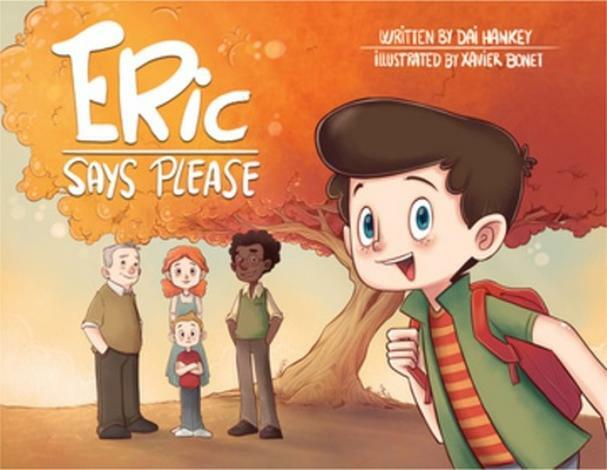 His friends try to cheer him up, but nothing works until Dic-dic the antelope gets into trouble.